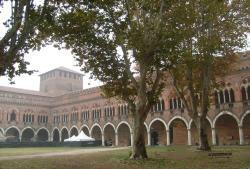 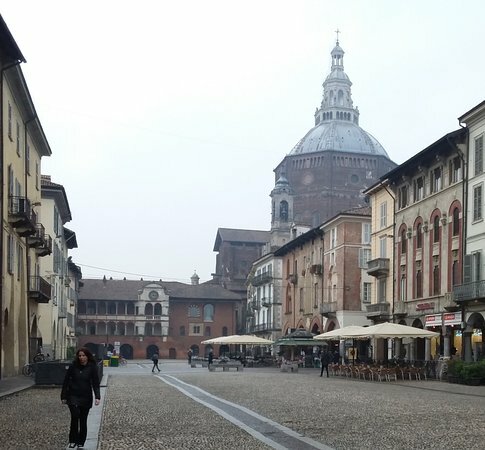 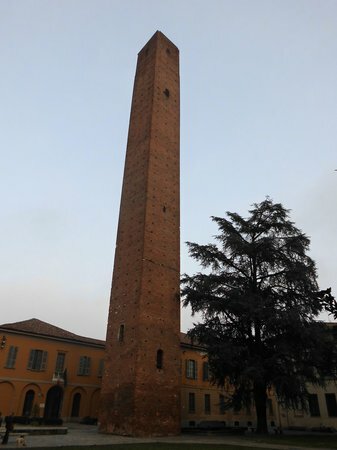 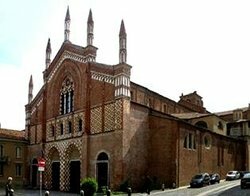 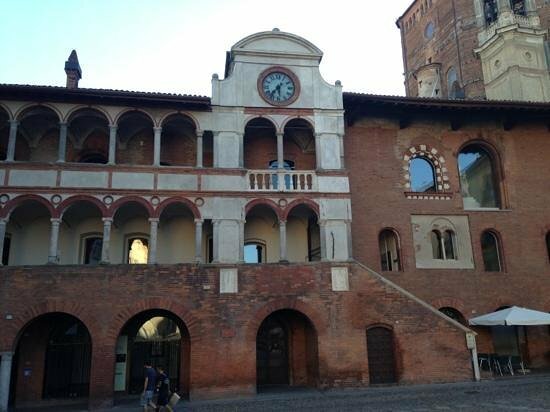 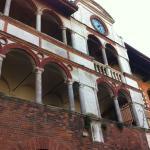 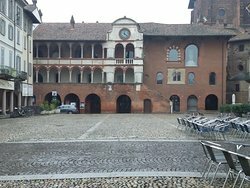 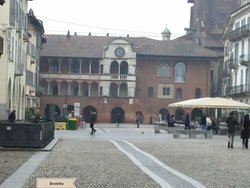 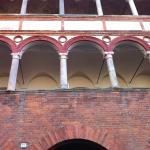 Pavia just seems to have 100's of stunning buildings and this is no exception. 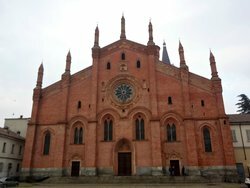 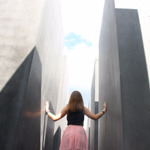 On your walk round the small city this is not be missed. 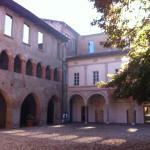 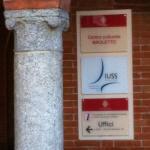 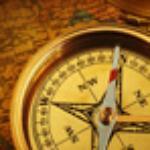 Get quick answers from Palazzo Broletto staff and past visitors.